Cute 4 BR, 2 BA rancher in Essex! Large yard! This is it! 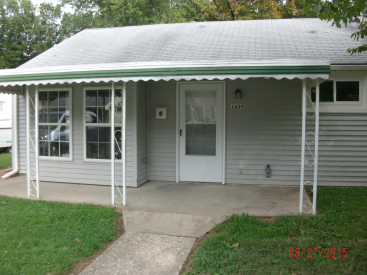 Great price for a great little recently remodeled rancher with large, fenced back yard! New kitchen and all new appliances including washer and dryer. Family room off large, eat-in kitchen with slider to yard, beamed ceiling and picture window in living room, NEW carpeting, covered front "porch", off street parking. Don't forget this one has 4 bedrooms and 2 full baths.